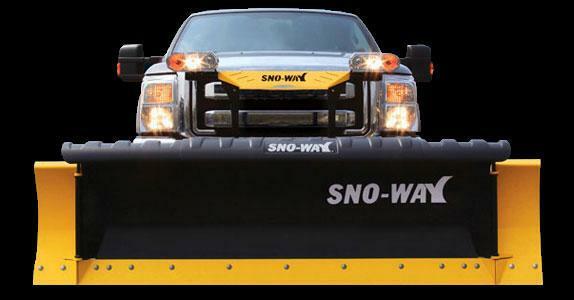 Sno-Way 26 SERIES Snow Plow | McGuires Distinctive Truck in Carroll OH | Home for trucks,trailer, and lawn equipment. 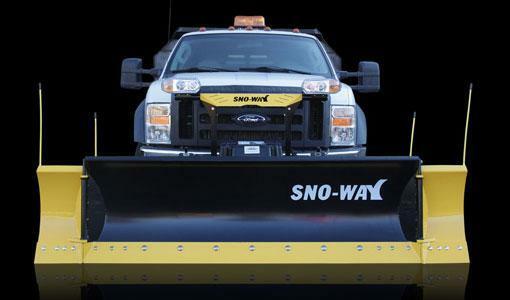 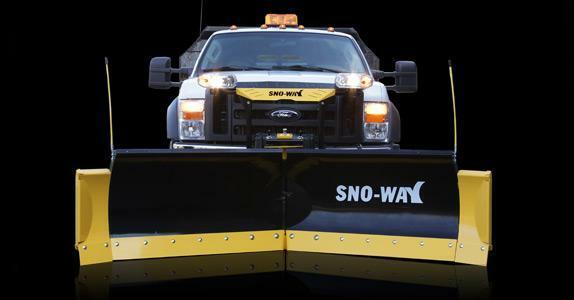 Sno-Way has been designing plows for over 25 years. 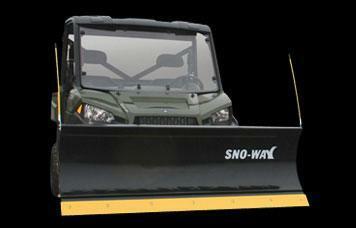 The 26 Series Snow Plow specifically for the AAÂ½ ton truck market. 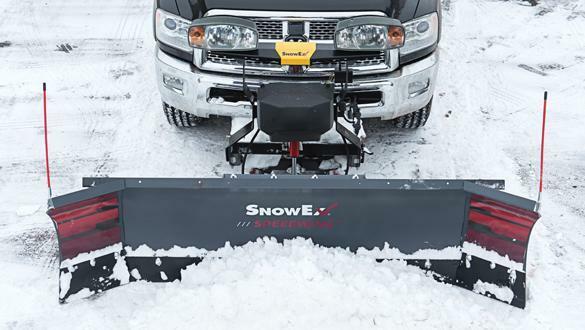 1/2 ton trucks are the choice for entry level and economically-minded plow contractors that demand maximum work truck flexibility. 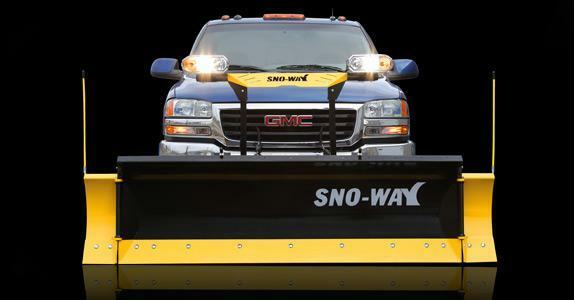 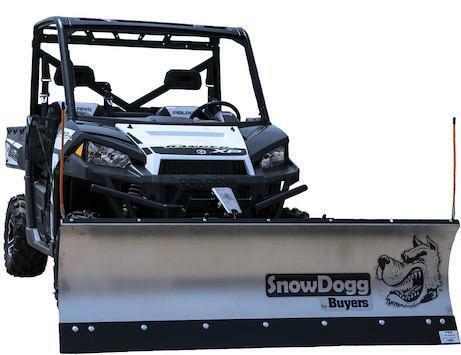 Sno-Way builds the 26 series specifically for the Ford F150, Chevy Silverado 1500, Ram 1500, Toyota Tundra, Dodge 1500 and GMC Sierra 1500 trucks. 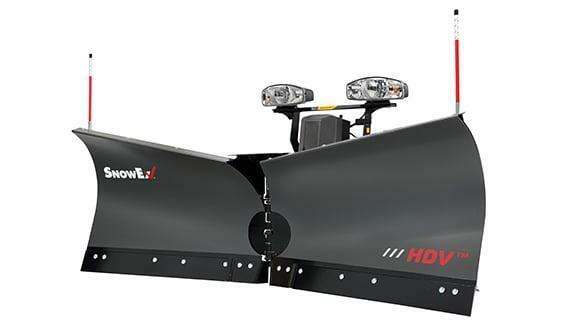 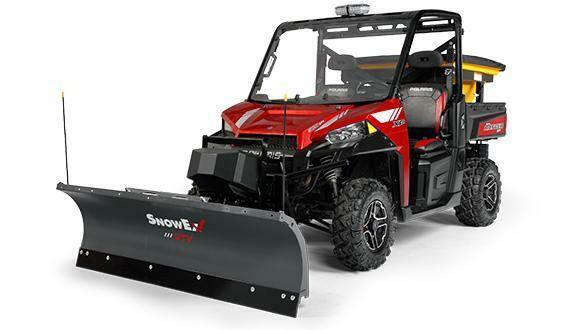 The 26 has all of the same standard features as Sno-Way's commercial plow line without the extra weight: High-strength steel FlexForce frame construction, heavy-duty A-frame, patented EIS lighting technology, direct linkage lifting system and an ultra-responsive hydraulic package. 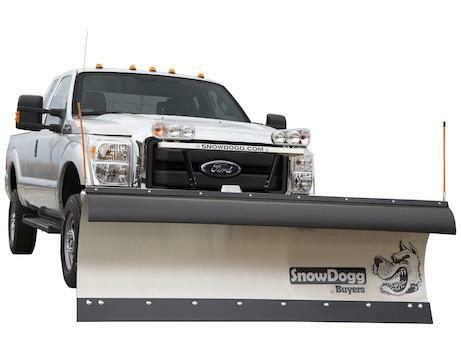 The 3/8" x 6" high carbon steel cutting edge is standard, to reduce wear and protect the blade. 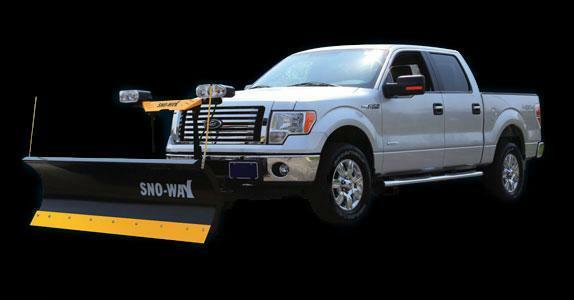 Turn your AAÂ½ ton truck into a snow moving machine with the 26 Series Snow Plow.